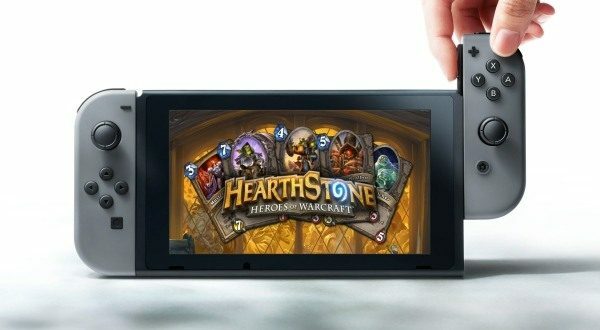 According to one of Hearthstone's Game Designers, Nintendo Switch owners shouldn't be relying too heavily on the card game coming to Switch. There’s been a rash of disappointing news for Nintendo Switch fans expecting ports. Yeterday news spread like wildfire that A Hat in Time by Gears for Breakfast would not be making it to Nintendo Switch, and today a Blizzard representative has noted that a Nintendo Switch version of Hearthstone isn’t in development. 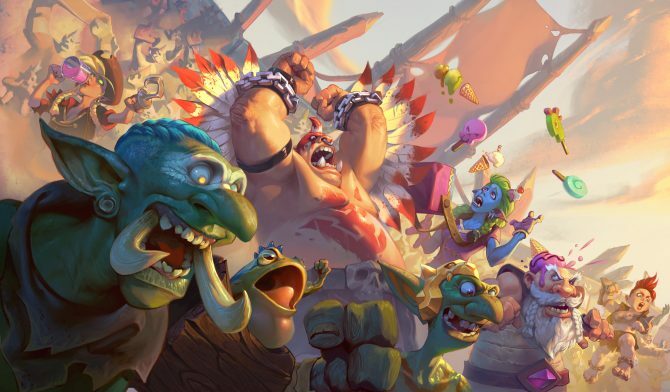 While there is always a possibility that knowledge of the project is segregated in the Blizzard development scene, the far more likely answer is that the digital card game isn’t currently being worked on for Nintendo’s handheld home console. 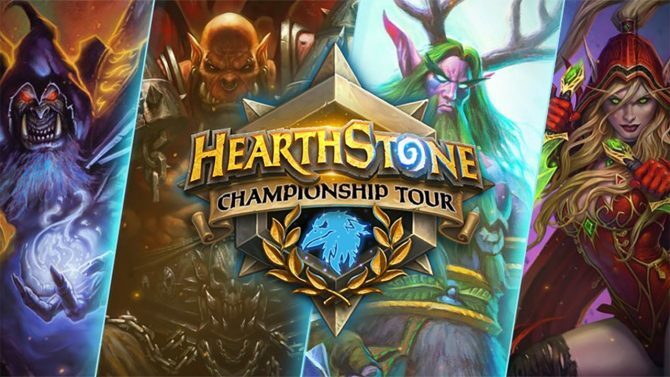 Blizzard Entertainment’s Hearthstone released on PC in March 2014, later making its way to mobile platforms.